The Spidertrax Blog » Getting ready for the Dirt Sport’s brake guide. Home > Ultra4	> Getting ready for the Dirt Sport’s brake guide. Getting ready for the Dirt Sport’s brake guide. Look’s like we’ll be part of Dirt Sport’s brake guide in the upcoming July issue. Always nice to be thought of, and included, in guides like this. Our approach to brake performance is a bit unconventional, the result of working so closely with what really is an unconventional vehicle, the Ultra4. The inspiration for posting this today was to show off the shot above, which we took this week for the article. 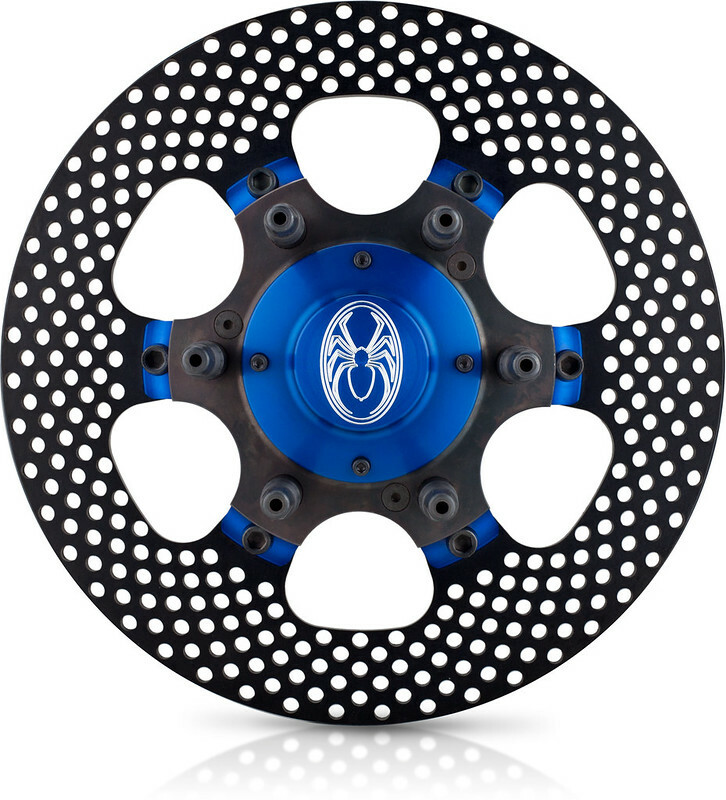 When we were contacted about this piece, it occurred to us only then that we didn’t have a single photo of our larger diameter rotors mounted to our Pro Series Hubs (or brake hats for that matter). Not one. So, here it is in all of its 14″ diameter glory. You can check out this photo, and the rest of the Pro Series Hub photo set, on Flickr.